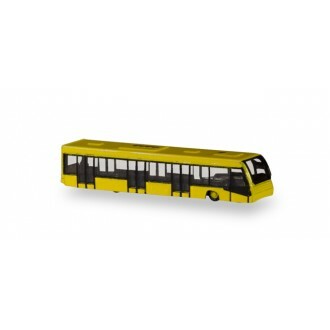 Herpa Wings Scenix Airport Bus Set x 4 YellowScale. 1/400Model No. 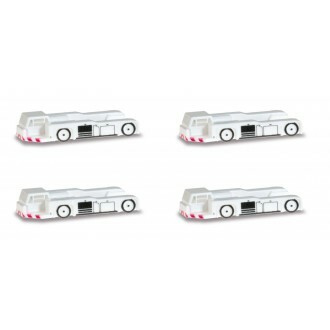 562591Following on from the small..
Scenix Airport Tractor Set x 4Scale: 1/400Model No: 562461Four identical tractors with transparent..